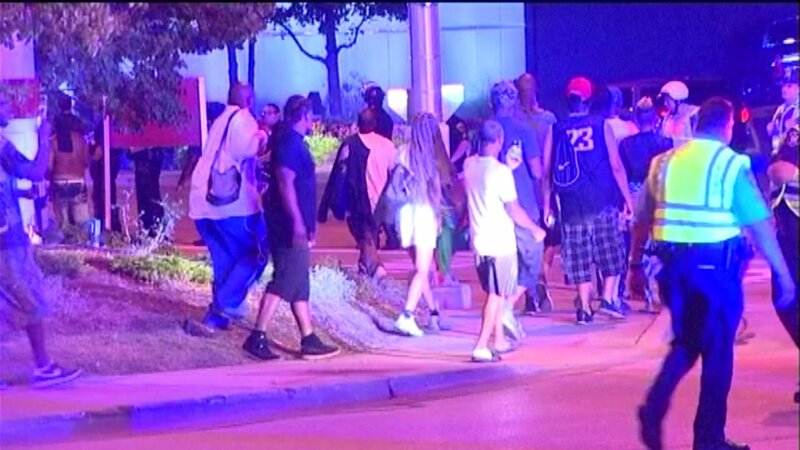 ROSEMONT, Ill. (WLS) -- The mother of a 19-year-old Chicago woman found dead in a hotel freezer in Rosemont said the frequent protests outside the hotel are over, the Chicago Sun-Times reported Monday. 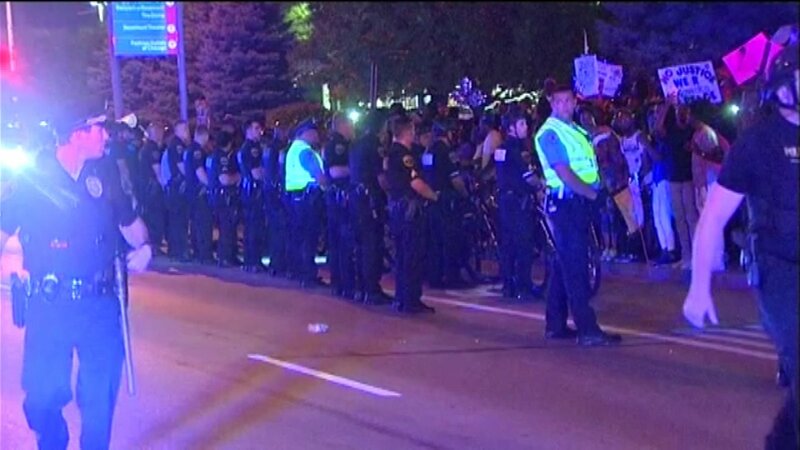 In a video posted to social media, Tereasa Martin said, "you know what, this protest is over," the Sun-Times said. 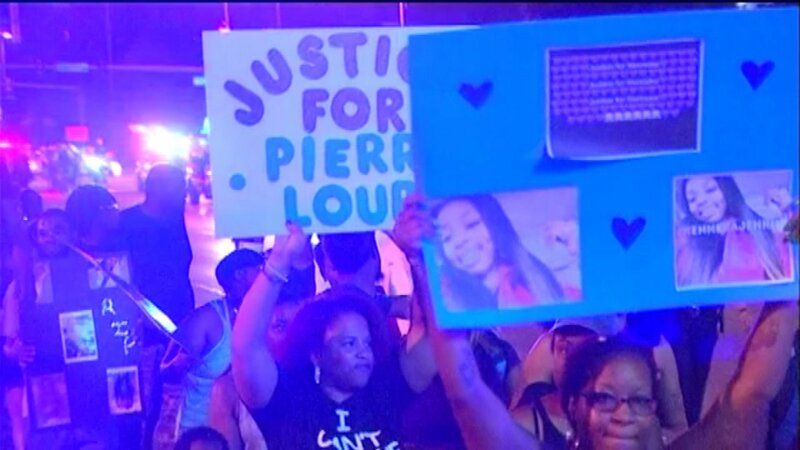 Martin, the mother of 19-year-old Kenneka Jenkins who was found dead Sept. 10, indicated that she felt taken advantage of by protest organizers, the Sun-Times said. She did not name the organizers, but said they took financial advantage of the situation. Police released snippets of surveillance video that show Jenkins disoriented, walking into walls and stumbling around the Crowne Plaza Hotel in Rosemont hours after she arrived with friends for a party on the ninth floor. Rosemont police do not believe foul play is suspected, but Jenkins' mother has been outspoken about wanting more information about the night her daughter died. The family of Kenneka Jenkins, 19, said they have many questions after the Chicago woman was found dead in a Rosemont hotel freezer. 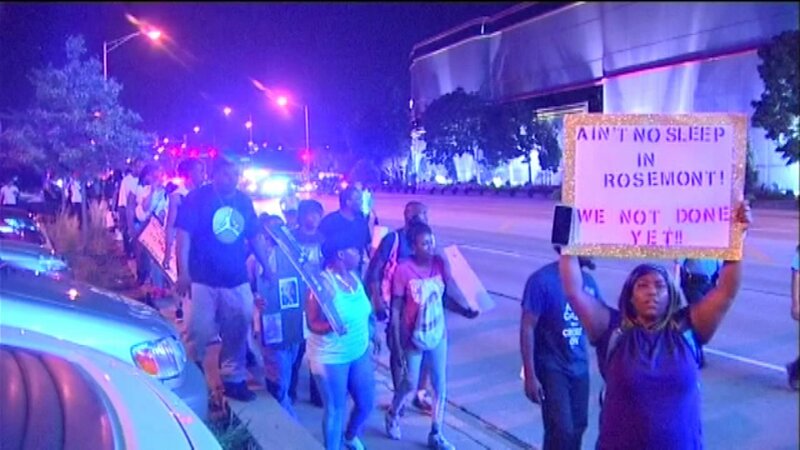 Activists have called for the FBI to investigate the Rosemont Police Department's handling of the case. 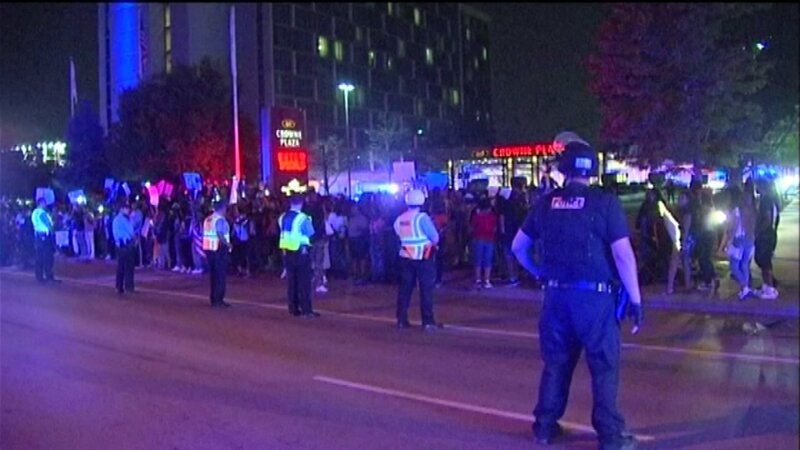 On Friday, one person was arrested outside the hotel during a large protest that stemmed from Jenkins' death.